The new season of “Iyanla: Fix My Life“ returns April 13th with a powerful episode with multi-platinum rapper and actor DMX. The episode is an explosive season opener for Vanzant’s second season filled with disrespect and screaming at Iyanla. Iyanla Vanzant, accomplished author, inspirational speaker, talk show host and living testament to the value in life’s valleys and the power of acting on faith, goes behind closed doors and deep inside the most private parts of people’s lives for emotional, riveting conversations. Iyanla has had a unique life filled with many personal struggles that she has overcome and used to become stronger. 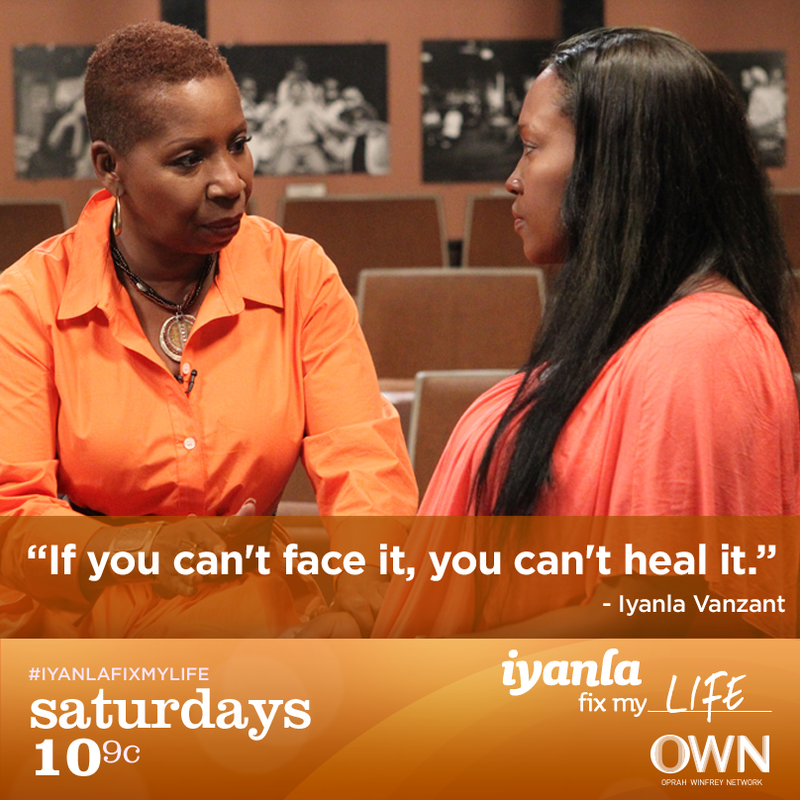 Now, Iyanla is back, helping people fix their lives using her past to help others’ futures. Secrets will be revealed, truths will be uncovered and emotions will come out as Iyanla teaches us how to pull back the curtain on what is broken in our lives.